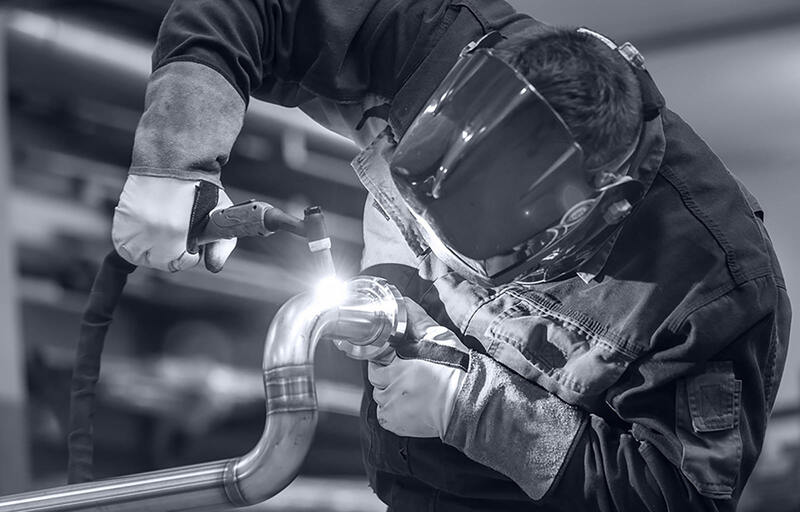 Delivering comprehensive steam support takes strong, responsive fabrication capabilities. That’s why we have over 70,000 square-feet of shop space with specialized capabilities supporting customer projects. This facility ensures the components and piping you need, while retaining control over the supply chain to keep you on track. We even conduct full system testing prior to each delivery and installation, reducing the risk of on-site delays.